Backpacking in the central Desolation Wilderness near the Bayview Trailhead. This photo was captured off-trail near Fontanellis and Velma Lakes. 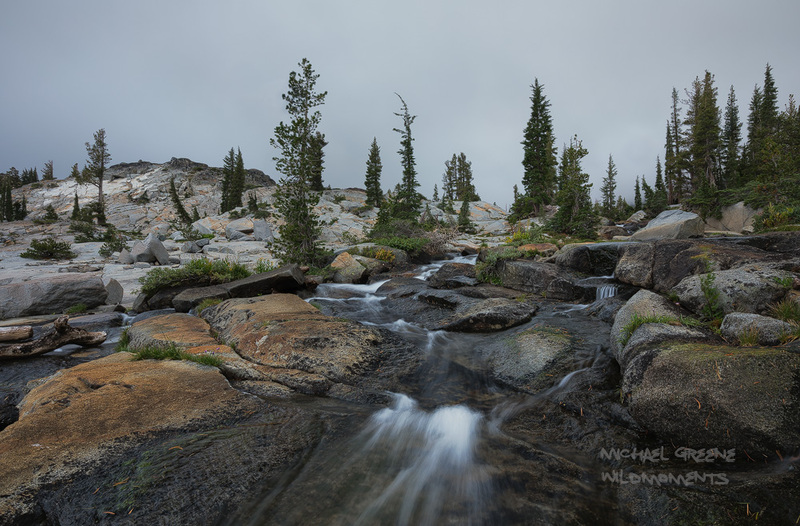 The Desolation Wilderness is part of the Sierra Nevada Mountains located near Lake Tahoe, CA. Photo © copyright by Michael Greene.